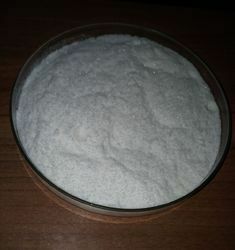 Leading Manufacturer of diphenhydramine hydrochloride ip/bp from Nadiad. We manufacture Diphenhydramine Hydrochloride for pharmaceutical industries. It is extensively used in cough syrup. It is available in 25 Kg and 50 kg fibre drum packing. We are having state of the art manufacturing facility along with skilled manpower. We have in-house laboratory facility to analyze the materials.